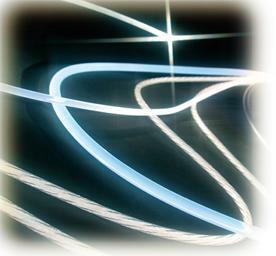 CNR-IFAC is involved in optical fibers since 1972, when pioneered in fiber drawing. Then, since 1983, the research has been addressed to optical fiber sensors and related components. This webpage shows the latest optical fiber and micro-optic sensors currently being experimented by Anna G. Mignani, Andrea A. Mencaglia, and their collaborators. These sensors make use of optical fiber technology for direct and chemically-mediated spectroscopy. They have been successfully used in a wide range of applications including food quality and safety assessment, environmental monitoring, industrial process controls, and for the protection of the cultural heritage.